Photos are so much more than snapshots to share on social media. They share a story, document a moment, make a memory last a lifetime. At 1000 Words, we love when we’re able to be part of a good cause to document the faces behind it. Our work with Gilda’s Club reminds us that every smile is precious, and photo booths are a wonderful tool for capturing this. Each year, Gilda’s Club of Seattle hosts the Surviving with Style Fashion Show & Luncheon in Seattle and Tacoma. 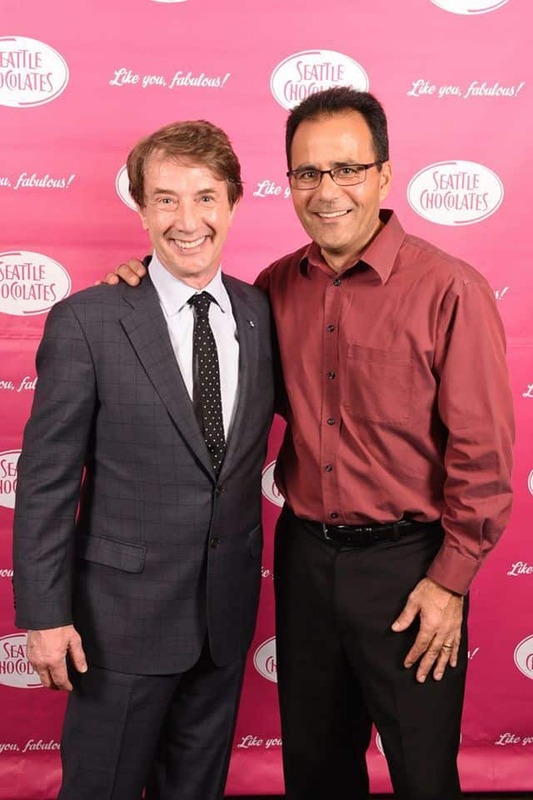 The 17th annual fundraiser was recently held at the Westin and brought together 600 guests to raise funds for the club’s programs and services. Along with a delicious lunch, cancer survivors strut their stuff on the runway in fashion designs by local boutiques. 1000 Words has been in attendance for the past seven years to capture all the fun! We have set up shop at Gilda Club’s Surviving with Style event since 2009, including at the inaugural Tacoma luncheon. Ever since then, we have provided our services free of charge for both the Tacoma and Seattle fashion shows. 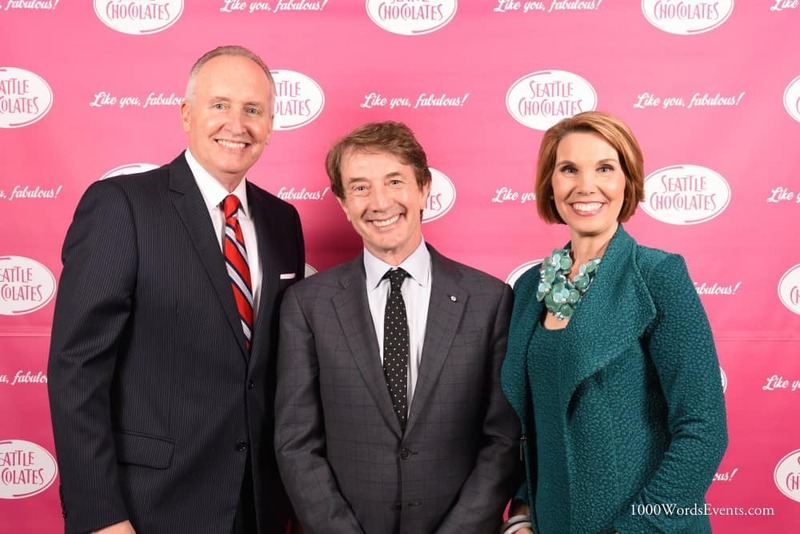 This year, we provided four of our services: event photography, lighting, a photo booth and step and repeat photos with keynote speaker Martin Short! We had a blast as always. I was first introduced to Gilda’s Club by the great Babe Lehrer in the summer of 2009. She sparked my interest and involvement in the organization, and that fall was 1000 Words’ first appearance at the annual luncheon. Unbelievably, I was diagnosed with prostate cancer soon after, bringing a whole new meaning to the club and a much more personal connection. Along with photographing the luncheon, one year I even joined cancer survivors on the runway to show off my modeling skills. Needless to say, the Surviving with Style Fashion Show & Luncheon has really hit home and will continue to be an event in which we gladly provide our event entertainment services.